Everyone knows the three key words to real estate success: location, location, location. The Cliffs Communities has got all three, or all eight, rather. 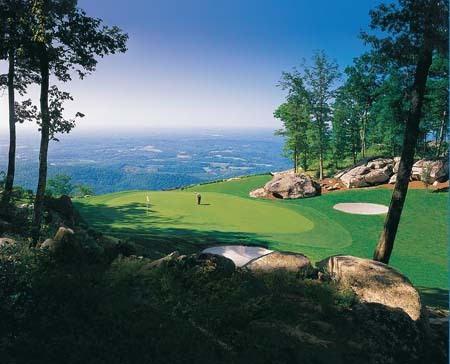 With eight master planned communities to choose from along the Blue Ridge Mountains, it’s easy to see why The Cliffs Communities is so exceptional, as each offers clubhouses, golf courses, wellness centers, and warm, welcoming homes to call your own. The Cliffs has a special place in their heart for avid golfers in particular, with eight distinctly unique golf course experiences and the International Institute of Golf, a second-to-none teaching facility led by Steve Bann and Dale Lynch whose professional clients include Geoff Ogilvy, Stuart Appleby, and K.J. Choi. The Cliffs is the only club in America to offer two Jack Nicklaus and two Tom Fazio course designs, plus a line-up that includes course designs by Tiger Woods (his first in America), Gary Player, Tom Jackson, and Ben Wright. Play high among mountaintops, along the shores of Lake Keowee, South Carolina, through mountain meadows, over and around streams, coves and creeks, or within mountain valleys. How’s that for being unique? Perhaps what truly sets The Cliffs apart, however, is its membership program. 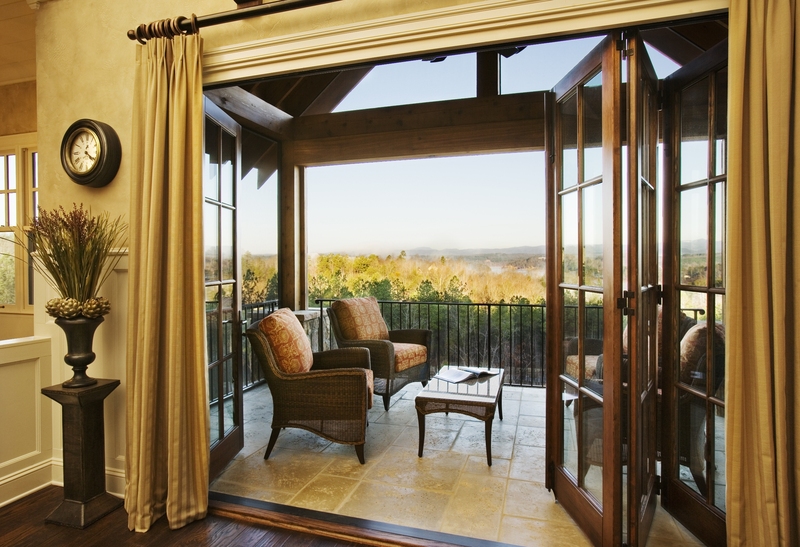 One Cliffs membership lets you enjoy every amenity at all eight communities. Residents can choose from the tennis courts, marinas, lakes, clubhouses, restaurants, beach clubs and hiking trails. The opportunity to experience the great outdoors and commune with nature is a main attraction drawing in crowds of new members each year. In fact, Gary Player was so taken by the beauty of the area that he has moved the Player Group’s North American headquarters and built a family residence at The Cliffs at Mountain Park. Have we painted the perfect picture yet? Better yet, have you contacted your luxury home specialist yet? For more information, visit The Cliffs Communities.